If you wish to search for job opportunities or information about living in another European country, please visit the national EURAXESS portals in 40 European partner countries and contact their EURAXESS Service Centres. EURAXESS Service Centres offer updated information and personalized assistance to researchers and their families in all matters related to their mobility and career development. 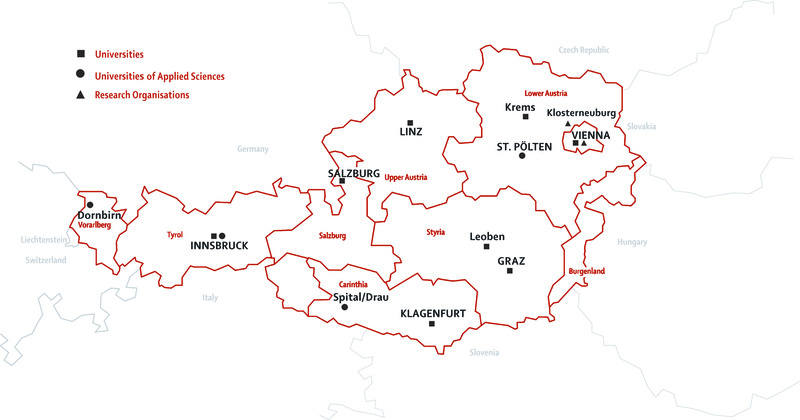 Find your nearest EURAXESS Center if you need further assistance.Here you can find a list of all EURAXESS Austria network members. Resources and tools for existing EURAXESS career development services. 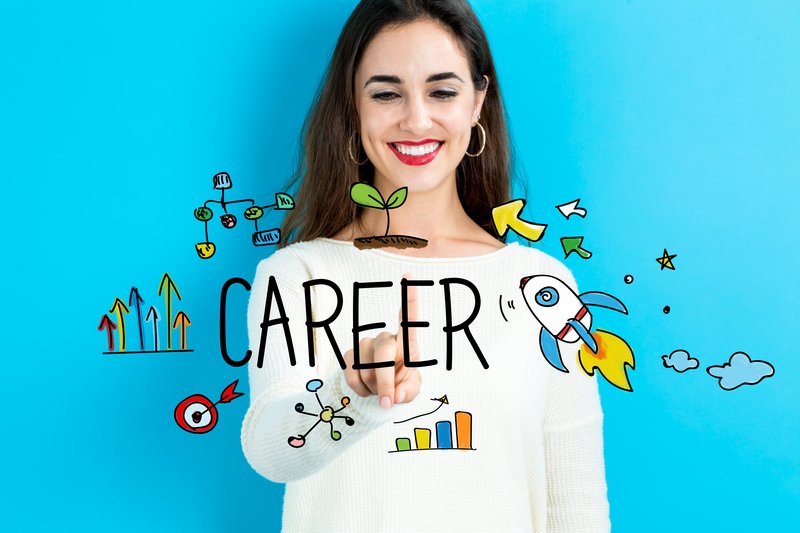 Setting up career development services in your organisation is an easy process, if you follow EURAXESS career development model. 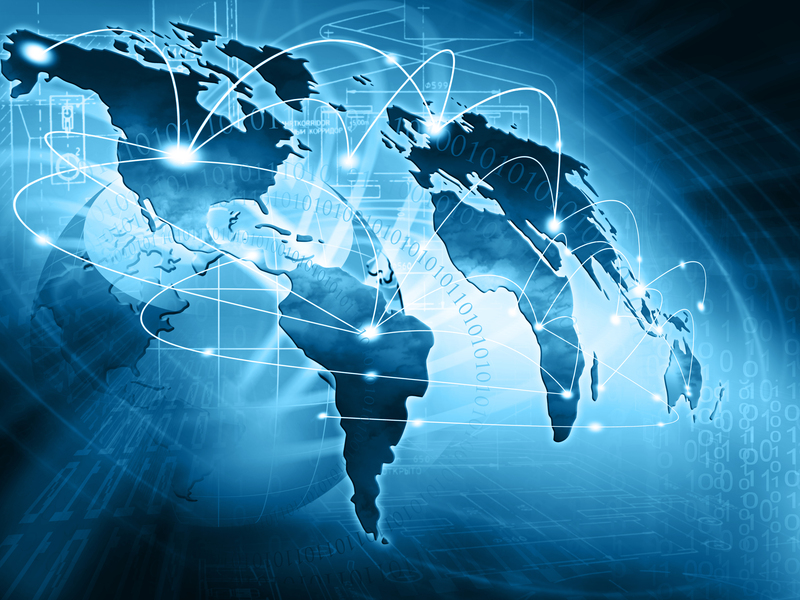 EURAXESS Worldwide offers researchers the opportunity to interact on a global scale. Whether you want to know more about European research policy, funding or further collaboration opportunities, EURAXESS Worldwide has dedicated teams across the world. You can find them in Latin America and Caribbean States (CELAC), the ASEAN countries, China, India, Japan, North America, Australia / New Zealand as well as in Korea.